A fan video made by Sergio Soto Mela who synced the studio version (audio) to a live performance (vide0). He also made a lyrics video. 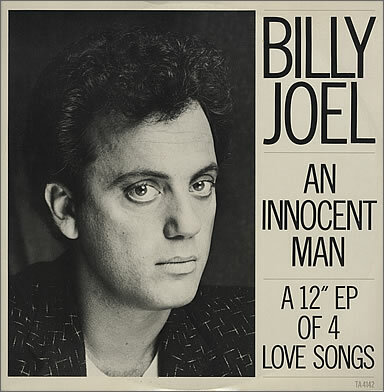 ﻿ After the horn-blaring James Brown/Wilson Pickett tribute "Easy Money," Billy changes gears completely on the second track on the album, the title tune "An Innocent Man." The song is a loving and splendid homage to another soul icon, Ben E. King ("Stand By Me") and reminiscent of The Drifters ("Under the Boardwalk") (Ben E. King was in The Drifters). It is also similar to Linda Ronstadt's "Blue Bayou" which also emulated the sweet soul songs of the Sixties. 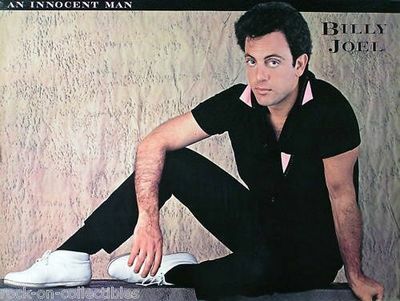 Like those classic songs, "An Innocent Man" is a simple soulful song about the strength and understanding that is needed for a loving relationship particularly with someone who has been hurt or betrayed in a previous relationship. In the song, Billy seems to console a broken-hearted individual, someone who has been burned by rejection and abandonment, and is afraid to open up, to trust, and to give herself to someone again. Billy offers his heart and pleads that he is an "innocent man," he did not cause this hurt. He reassures the listener that he is willing to put himself on the line, for love, even if that means taking her abuse rooted in the past hurtful relationships she has experienced. 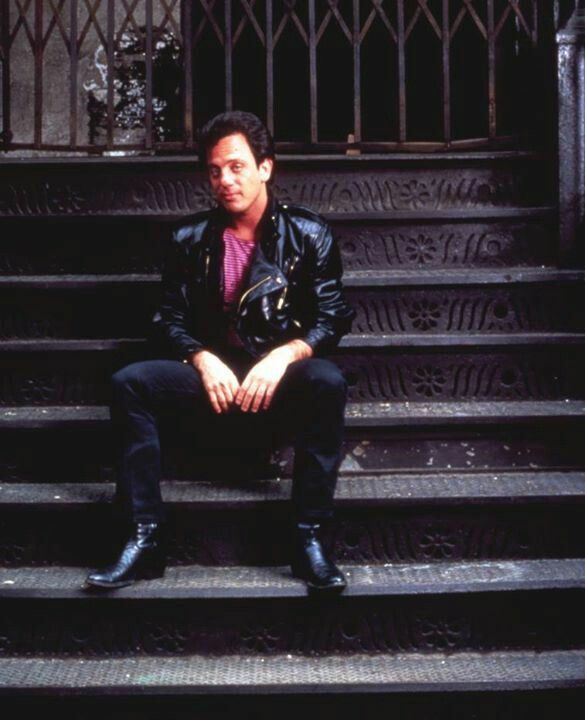 "I'm not above going back to the past to find out where the heartache began," he says, and "I'm not above going through it again, I'm not above being cool for a while, if you're cruel to me I'll understand." The Kiss by Gustav Klimt. 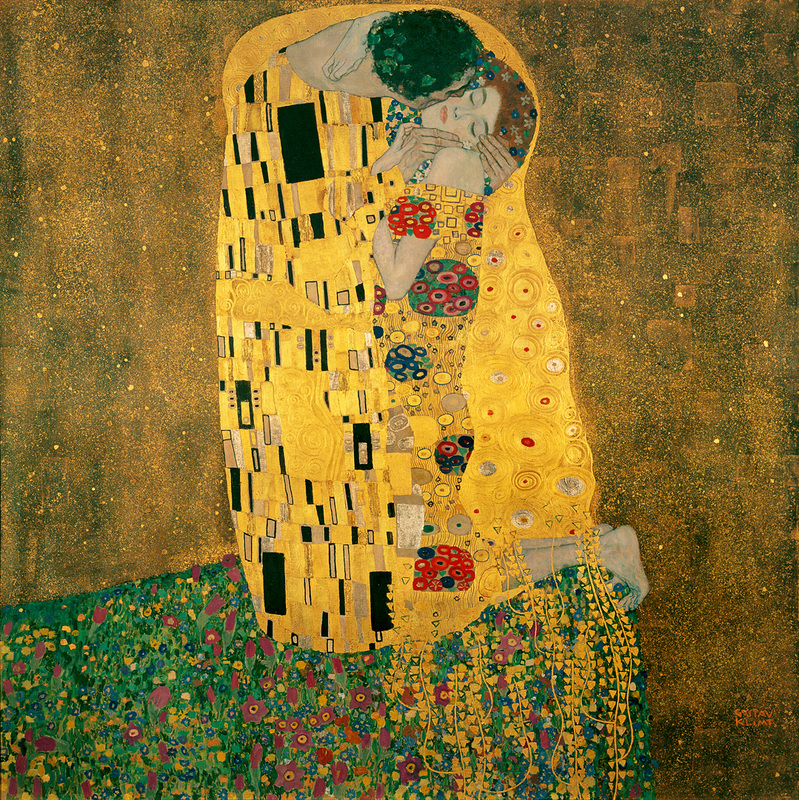 "The Kiss" by Austrian painter Gustav Klimt. ​ It's a touching sentiment, and listeners agreed as the song reached #10 on the U.S. charts despite no video to promote the song. 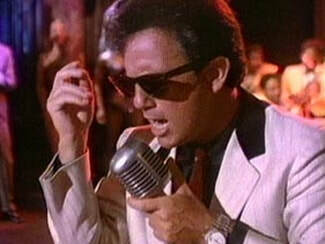 ​ In 1983, CBS Records also released an EP single (see right) of the song with "You're My Home (Live)," "She's Always A Woman," and "Until The Night." 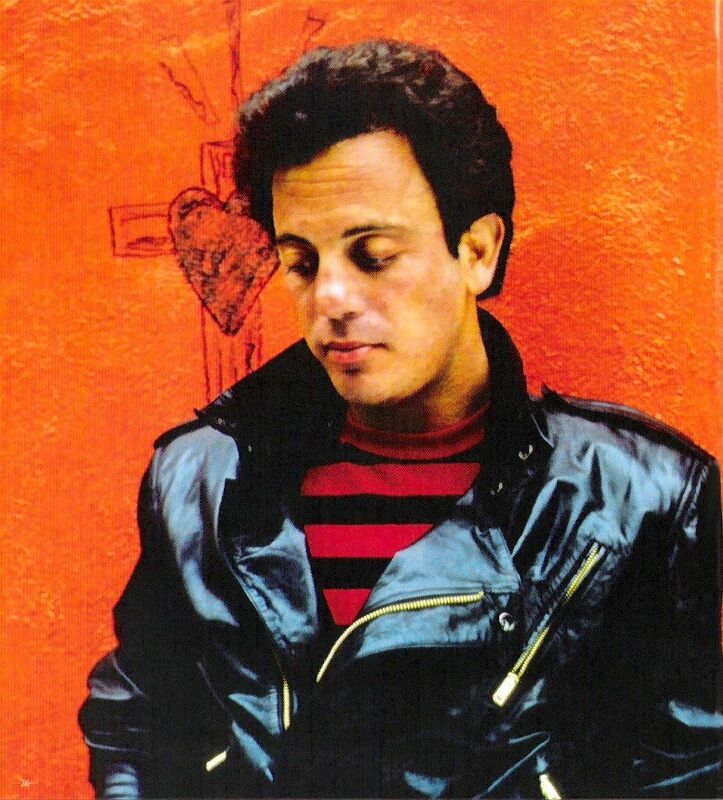 For Valentine's Day in 1984 this was re-packaged as an LP with an embossed rose on the cover. "Although this is a fight I can lose, the accused is an innocent man"
Billy discusses "An Innocent Man" and The Drifters, from SiriusXM radio (audio only). Ben E. King and The Drifters sing "Under The Boardwalk." This is a live performance from Wembley Stadium, 1984. A more recent version, with Billy starting with "Under the Boardwalk" and "Stand By Me." Apparently this is from a charity show at The Hampton SOCIAL at the Ross School on August 4, 2007.